Amazing price for an amazing offer! I consider this offer will be viewed no matter if it suits your budget or not. 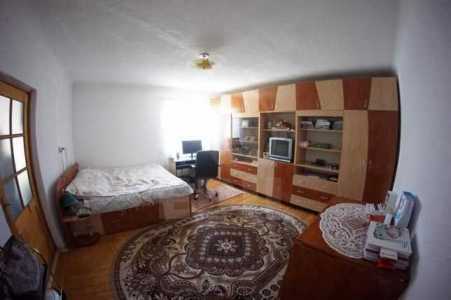 Edil offers for sale a house with 4 rooms in Cluj-Napoca. The house has the surface of 120 SqM and land with the surface of 550SqM. 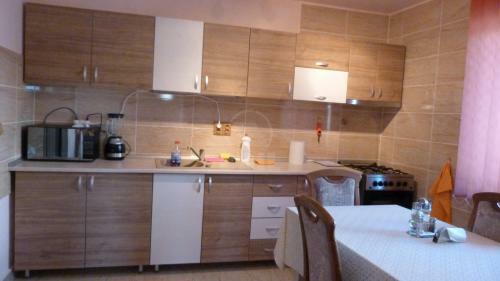 The house for sale is made up of 4 rooms, 2 bathrooms and kitchen. This is situated in Cluj-Napoca Dambu Rotund neighborhood. The house is made of brick, has its foundation made of undefined, classic tiles roof and was built before 1990. The house is isolated exterior and it dispose of central heating PVC windows. The house is in a good condition and has no furniture. The house disposes of 2 parking places, vehicle access in the yard, garden, telephone and basement. The house is in a quiet area and in a zone with green space. Do not miss this offer! Call now at one of the numbers below for more information or to make an appointment. O casa constructie recenta, intr-o zona foarte linistita cu acces din asfalt, aproape de centrul orasului cu panorama placuta. 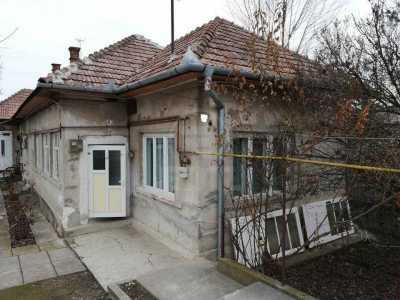 Casa dispune de o gradina mare si posibilitate de extindere.